If you spend a lot of time on the computer, and you need to regularly check your email Inbox, it is best to configure the automatic notification of the receipt of the email, not to miss an important letter. If your computer has the Windows 7 operating system, install the post gadget is a small application that is placed on the Desk. You can use gadgets: Mail2web, WpCorpMailCheck, Gmail Counter, POP3Cecker and others which can be found on specialized sites www.wingadget.ru, www.sevengadget.ru and similar web resources. After installing the widget, go to its setting. Fill in the appropriate fields in your address and password, set the frequency to check for new mails, select the alert sound to notify you of receipt of mail. In the settings for some gadgets need to also specify the address of POP3 and SMTP. In the settings of your mailbox that the mail service you'll be able to find this information. Typically, protocols have the following form: pop3.mail.ru, pop3.yandex.ru, smtp.mail.ru, smtp.yandex.ru etc. If your computer has an earlier version of Windows or working with gadgets creates you certain inconvenience, set up alerts about new messages directly in your browser. To do this, go to the store of add-ons (extensions) using the menu of your browser and perform a search query on the word mail. You will be offered a choice of several mini-applications to alert you of new mail. Select the extension that corresponds to your mail service (Gmail, Yandex, Yahoo, etc.) and install it. Perform setup of the add-on, putting in the settings window username and password to login and also setting the time interval for checking the mailbox. Depending on the chosen additions, you'll receive a notification mail in the form of pop-UPS or digital display number of unread messages in the Inbox. Many are familiar with the email service from "Yandex", which was originally known as a search engine. 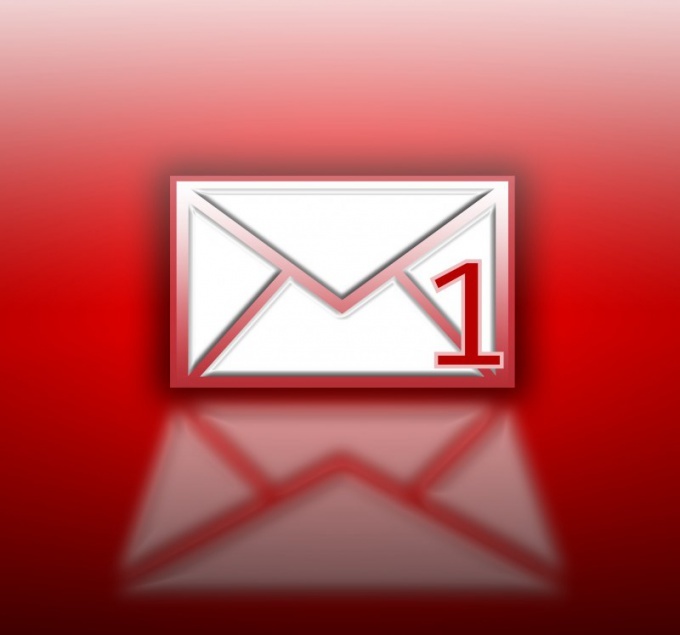 The obvious advantage of them is several ways to get notifications about new letters to the email address. For information on the number of new or unread messages you must authenticate on the page of the service "Yandex.Mail." After entering username and password in the left of the current page you will see a symbolic house with the heading "Mail". Inside it will display information about new mail and notifications from social networks, if you receive letters. To reset the number of unread emails you must click on the link "... new messages" and preview them all. To implement the same operation, but in favor of notifications from social media, please click on the link "I know." To opt out of displaying these notifications, you'll need to click on the tab "other settings" and uncheck the line "Special notification icons". Not always convenient to surfer the Internet and keep track of the mailbox continuously loading the tab with the mail. In this case, it is much more convenient to use a special browser add-on "Yandex.Bar." After installation you will see a small panel that will contain the necessary buttons. It's pretty simple — when you receive new messages in Yandex.The bar displays a notification. For the transition to an electronic mailbox, just click on the image of the mail envelope. If you don't use the browser so often to receive notifications through it, use the software "Ya-line". After installing it and connecting to the network, the software automatically checks your email and displays the number of unread messages. Go to mail by pressing small window with the notification that displays the message subject, time of receipt and other information.